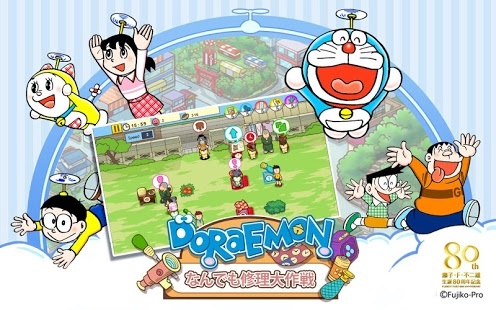 Join Doraemon, the futuristic robot cat, on another one of his schemes to get Dorayaki in this cute and challenging time management game set in Doraemon’s all-purpose repair shop. 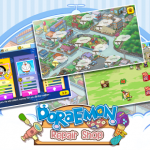 Prepare to test your speed and reflexes!In this technologically advanced world, tons of old and broken appliances and furniture are dumped in the trash by townspeople. What a waste! Seeing the potential, the amazing robot cat comes up with a genius scheme. 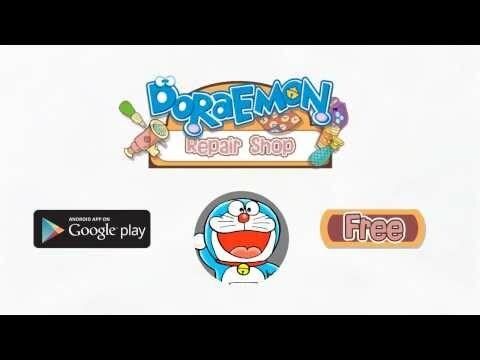 He teams up with his friends and opens up a repair shop using his future gadgets to help repair and restore various items good as new! 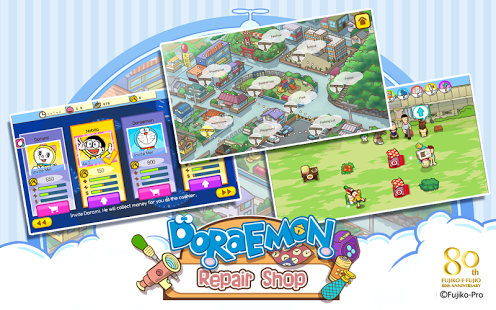 In exchange for the repairs, the happy townspeople will give Doraemon his favorite snack: Dorayaki. The neighbors were thrilled that their broken items can be repaired in tip-top condition that more and more of them come to the shop, bringing even more stuff! 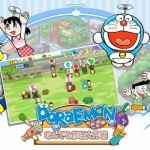 Can you keep up with the fast-growing demand? 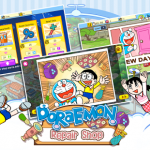 Help Doraemon, Noby, Shizuka, and friends run their brand new repair shop! Prevent discarded things from piling up and going to waste. 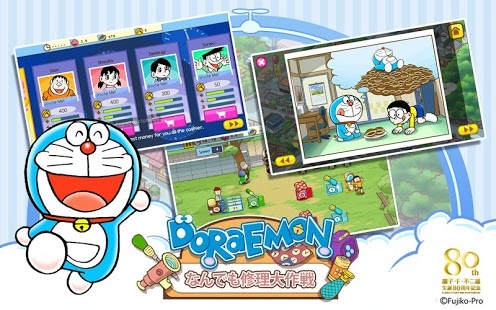 You must manage the flow of the materials and direct Doraemon and his friends to various future gadgets that will fix broken appliances, furniture, and many more. 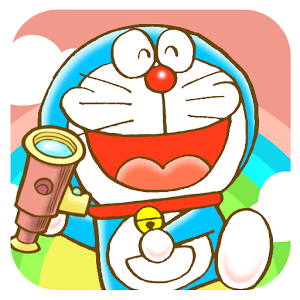 Make your neighbors happy by fixing their stuff and they’ll reward Doraemon with tons of delicious Dorayaki! 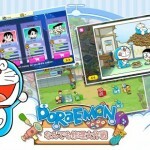 – Get temporary boosts using Doraemon’s amazing gadgets! 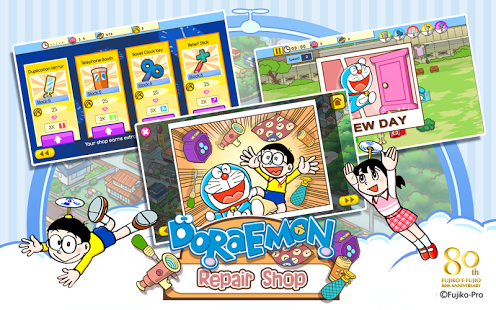 Fixing broken things is fun with Doraemon and friends. 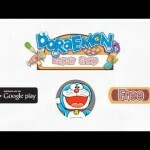 Download Doraemon Repair Shop, FREE!